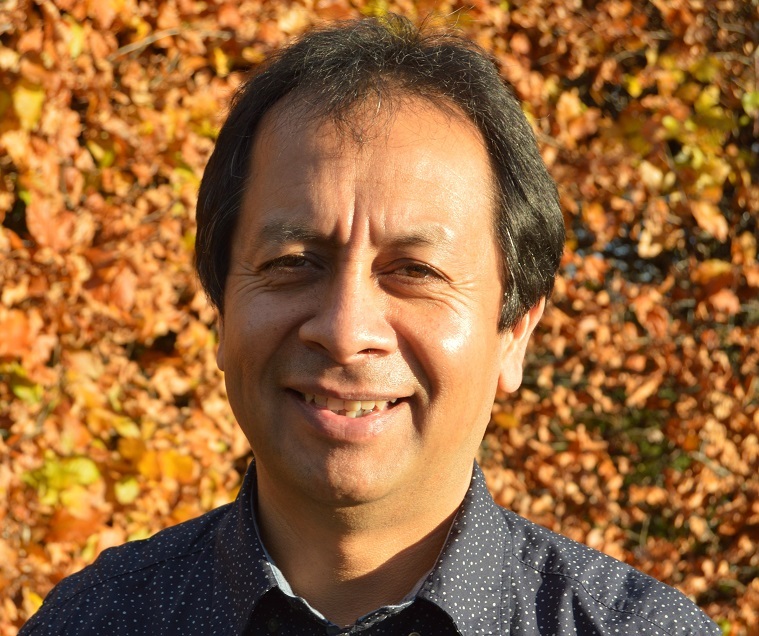 Elmer Rojas works as community and family worker in Deeside. Elmer, who is from Cajamarca in the northern Andes of Peru trained as a teacher. He worked with Scripture Union and Latin Link for 17 years in children and young people’s work as well as working with couples and families. Elmer is married to Kathryn who is also a community family worker in the church. He returned to the UK in 2007 when their oldest, son started his studies at Aberdeen University. He is now married and living with his wife in Germany. Their younger son lives with them and works as a sign language interpreter in Aberdeen.